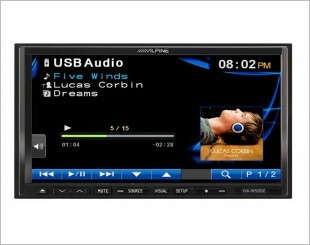 The IVA-W502E is Alpine's most advanced mobile media station ever. Extremely versatile - it's ready to playback the latest media formats. 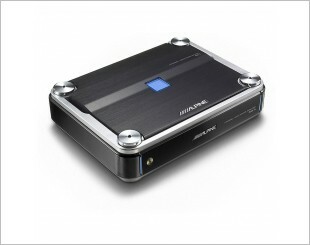 5-channel car amplifier. 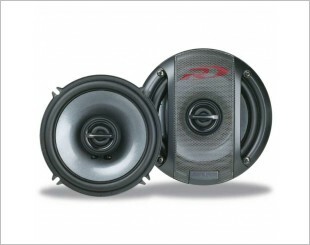 75 watts RMS x 4 + 300 watts RMS x 1. 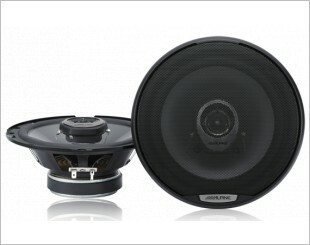 Hybrid pearl-mica injection-type cone and air-injected rubber surround, these speakers are not only aesthetically appealing but deliver ultra bass and midrange. Square Voice Coil and Vented Spider. Versatile Crossover Networks. 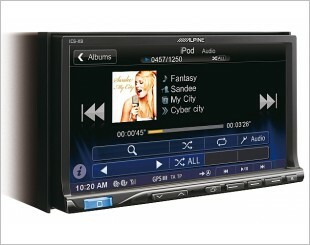 Alpine IVA-W520E comes with the effortless 7-inch LED touch screen control and BURR-BROWN 24-bit DAC. Delivers the clarity of high quality sound. First mobile media product to take advantage of the MirrorLink standard, making it extremely convenient to use a MirrorLink enabled smartphone and its apps. 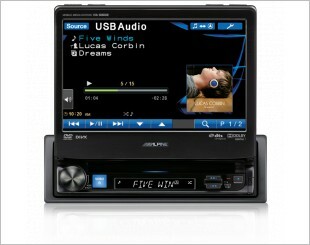 1-DIN USB/DVD/DIVX/CD/MP3/WMA/AAC Bluetooth Mobile Media Station. 2000W RMS, Class D Monoblock Amplifier. 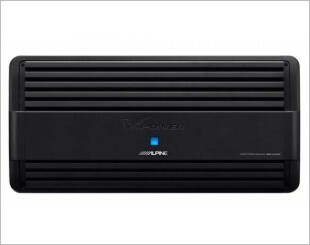 Massive Power-packed Amp Guaranteed to Deliver Power. Sleek Aggressive Design. The Perfect Upgrade Choice. 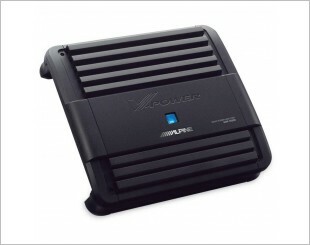 Mono subwoofer amplifier - 500 watts RMS x 1 at 2 ohms. 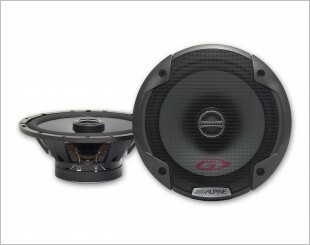 Alpine's Type-R Series speakers can recreate the concert feel as they bring out your music's natural vibrance and detail. 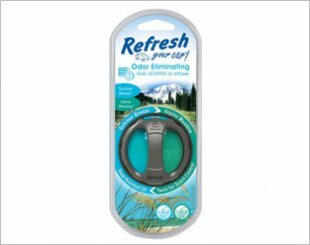 The smell of crisp clean mountain air coupled with the alluring scents of sea oats and crashing waves will make this an all-season fragrance to celebrate. The CDA-117E boasts a 24-Bit DAC, 7-band graphic EQ or 5-band parametric EQ, along with 6-channel digital time correction. 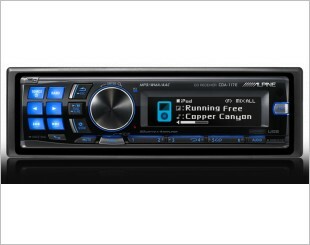 CD receiver with built-in amplifier. In addition to your standard CDs, it'll play MP3 and WMA files you've burned on a CD-R or CD-RW. 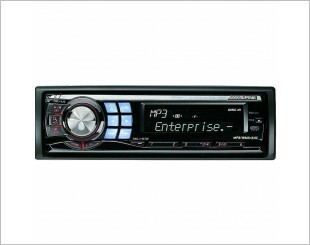 CD receiver with built-in amplifier (18 watts RMS/50 peak x 4 channels). 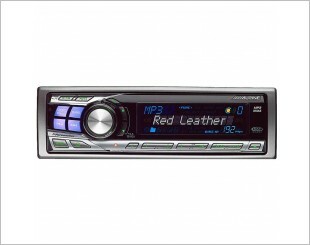 Plays CDs, CD-Rs, and CD-RW discs, including discs loaded with MP3, WMA, and AAC files. 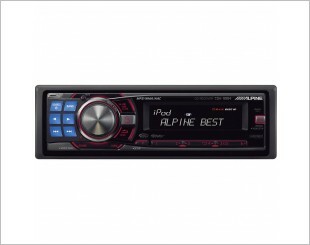 Alpine packs the CDA-9884 CD receiver with an impressive internal amplifier that delivers your music with impact and depth.